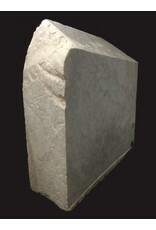 This particular stone is 670lbs and 21x20x17. 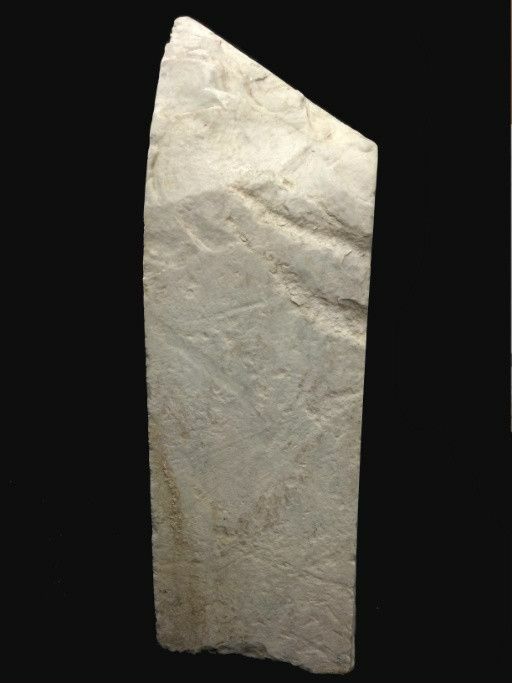 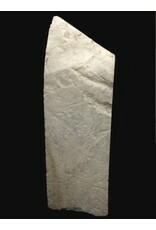 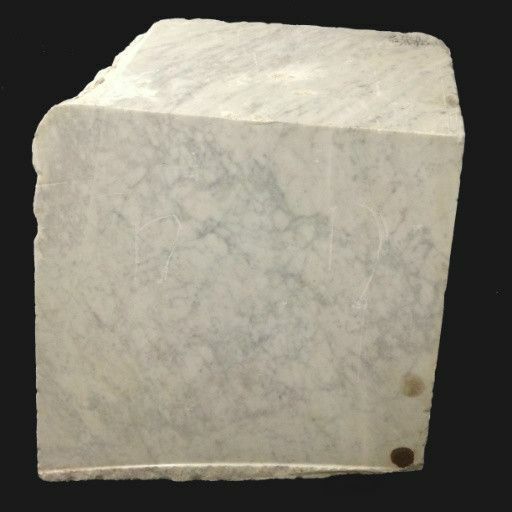 This stone is a grey blue color with grey veins running along the surface. 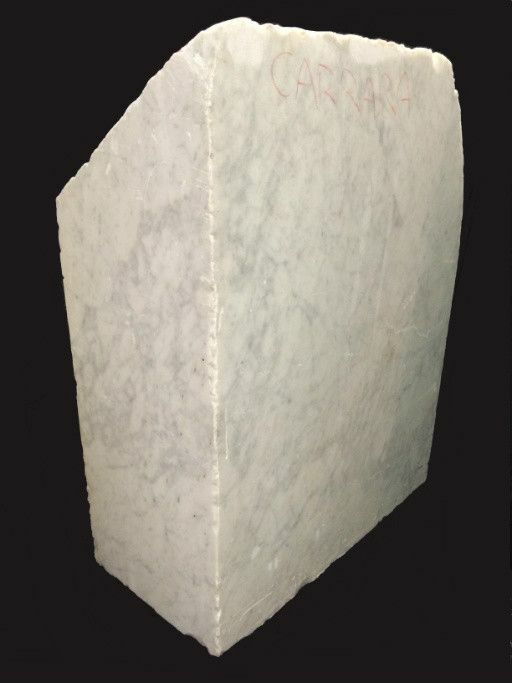 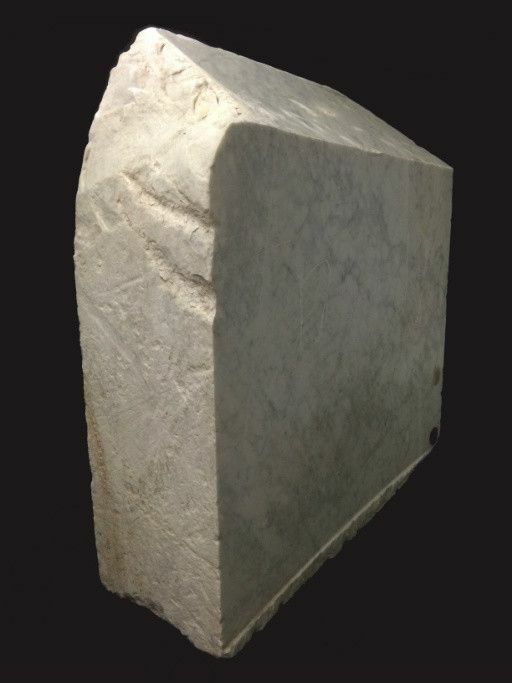 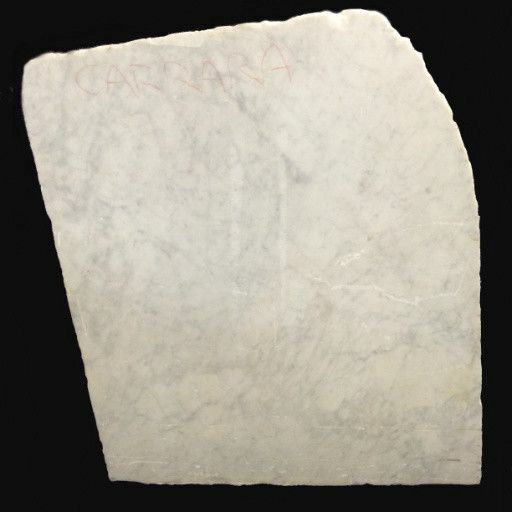 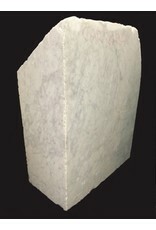 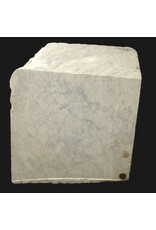 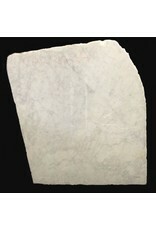 This stone is square in shape with mainly smooth edges, besides the top which is a ruffled rough edge.